Time to reward students for their efforts and education. Lots of fun and a Great Conference! Thanks to the attendees and sponsors. 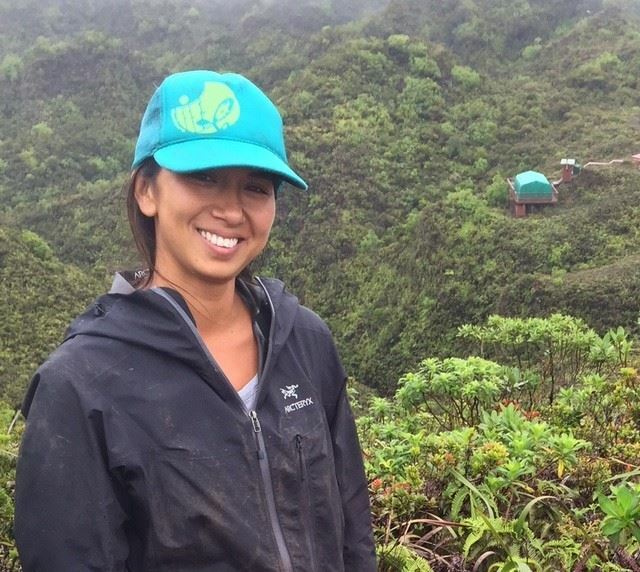 Congratulations, Getting her master's in GIS while working for the DLNR on Kauai. 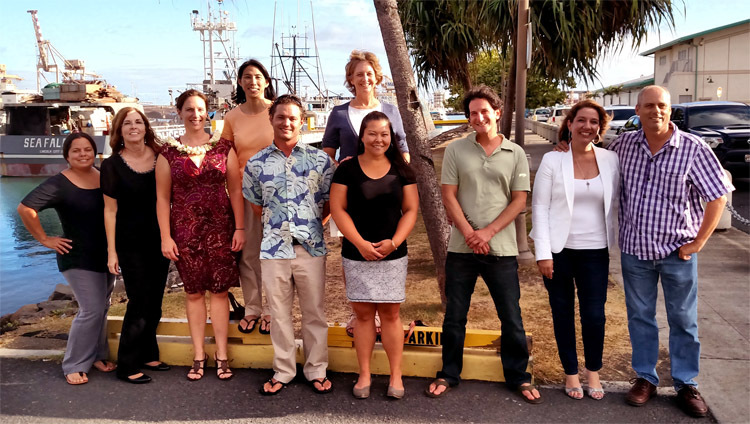 Share your knowledge, expertise and great work with the GIS and Planning communities in Hawaii! 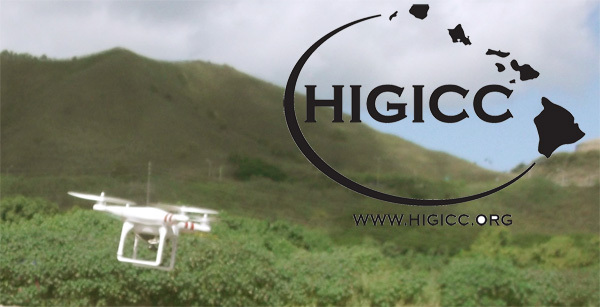 Island Futures, the statewide HCPO-HIGICC conference, will be held on October 14-16, 2015: Islandfutureshawaii.org. Abstract submissions LINK. Once accepted, presentations will be assigned to a track. Specific dates/times of the tracks/presentations will be announced at a future date. Presenters will be required to register for the conference. The Early Bird cost for the conference (in effect through September 14, 2015) is $300. You may submit your abstract before registering. Interested in participating as a vendor or sponsor? Click Here! Time to reward students for their efforts and education. Please pass on the word. Ready for a GIS Conference? Start thinking about the presentation you want to make. Have an idea for a workshop or field trip?